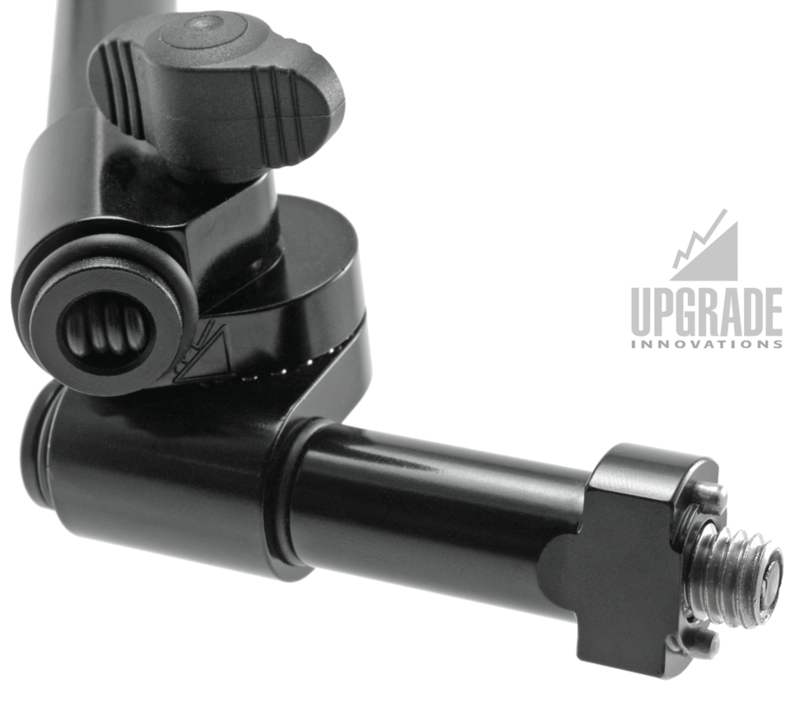 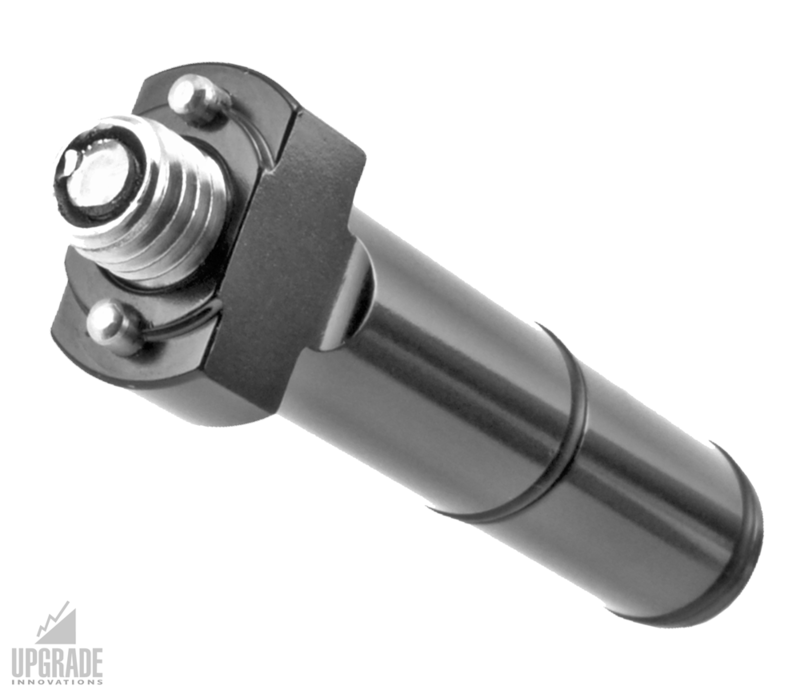 The Arri 15mm mounting spud fits any Arri 3/8″ Pin-Loc. 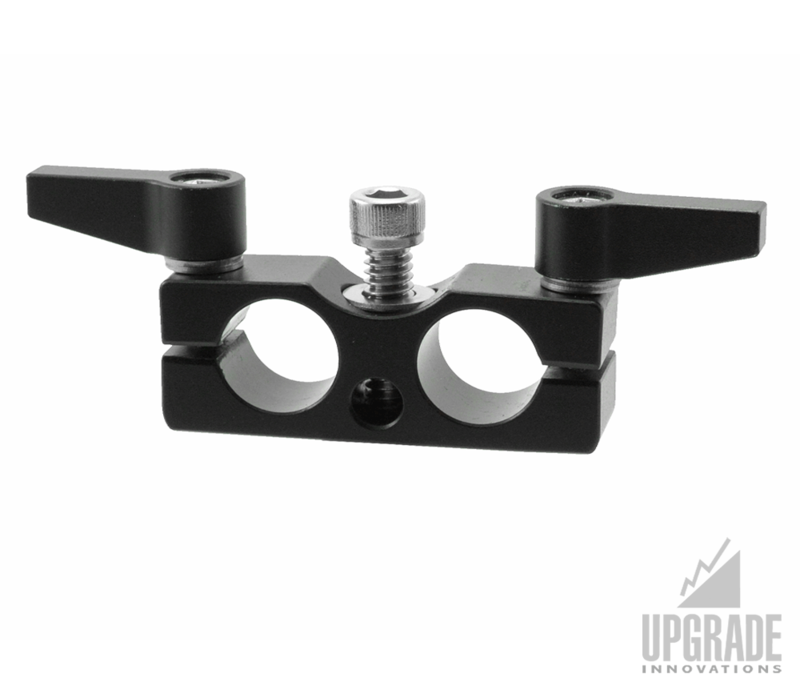 The built in flats allow it to be used on cameras that have the slim Arri top plate mounted. 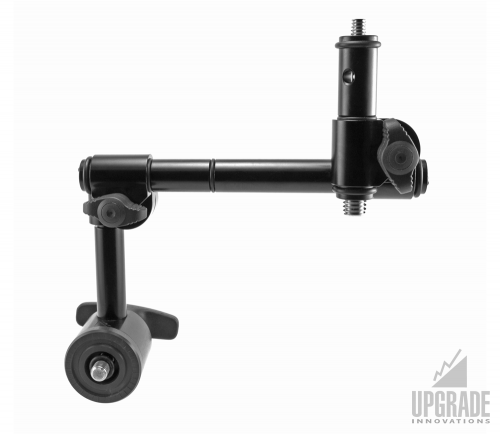 A must have accessory when you work with Arri cameras or compatible mounting systems. 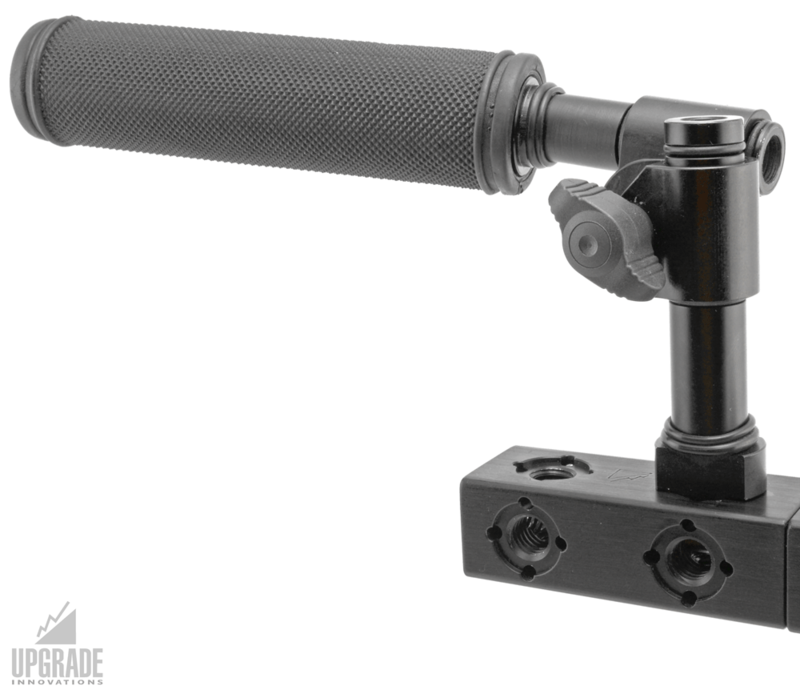 Ideal to mount accessories or handles to your rig. 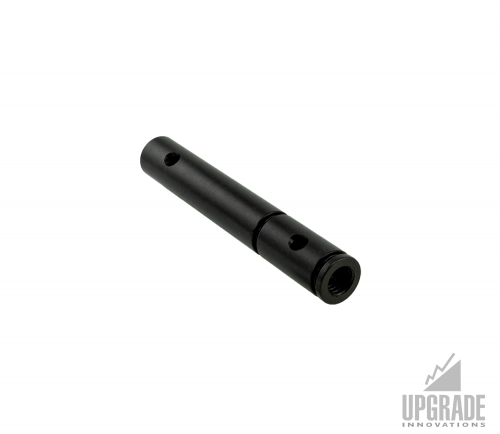 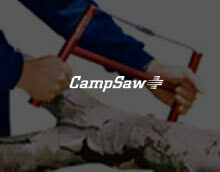 The spud comes with o-ring grooves and different o-rings that can be used to customize the fit with clamps either slip, friction or captive fit.